Lauren joined the Demand Local family in 2015. Her focus is to provide innovative marketing solutions for automotive dealers (Tiers 1, 2, and 3) and advertising agencies. She is a straight shooter who enjoys solving problems, exceeding expectations, and making her clients’ lives easier. Before working at Demand Local, Lauren advanced her Search Engine Marketing expertise at a different automotive digital marketing company. 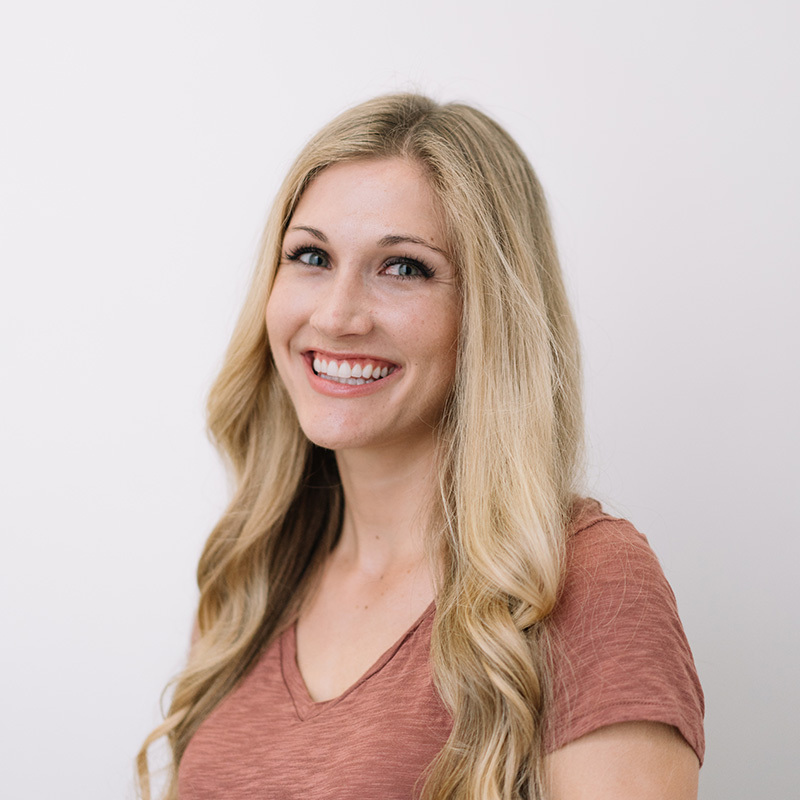 After graduating from the University of Southern California, Lauren and her husband spent several years in Orange County, CA, before moving to Nashville, Tennessee. In her spare time, you will find Lauren training for her next marathon with her Siberian husky, re-watching The Office, or going to a country music concert.